Welcome to the Lynbrook High School Guidance Department. Our school counselors work with students, parents, teachers, administration, and other support staff in many ways through our comprehensive guidance and counseling program. High school students are assigned to guidance counselors alphabetically by grade level. 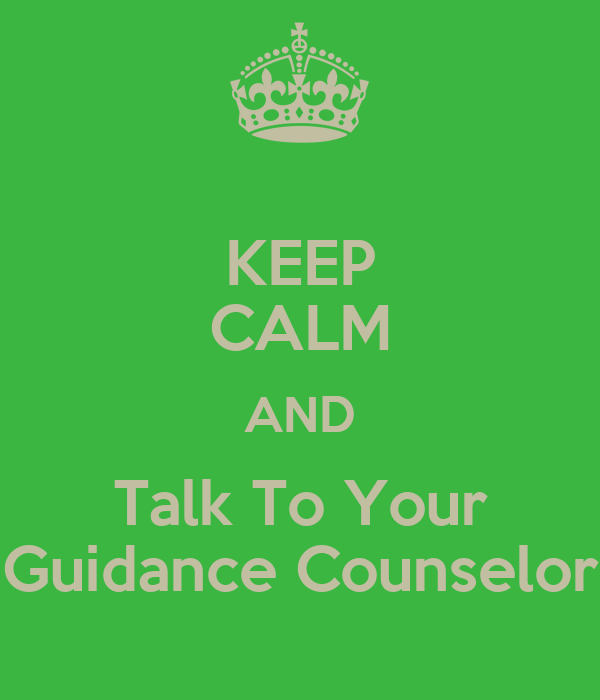 Students stay with the same guidance counselor all four years of high school. As an important component of the Lynbrook Public Schools' education mission, the guidance program is designed to produce responsible, self-aware, and mature adults. Our counselors address issues such as academic concerns, peer relationships, peer pressure, social decisions, self-advocacy, and post-high school planning. Through individual counseling, Instructional Support Team (IST), parent-teacher conferences, and in conjunction with the services of other support personnel and administration, counselors work as advocates for all of their students.